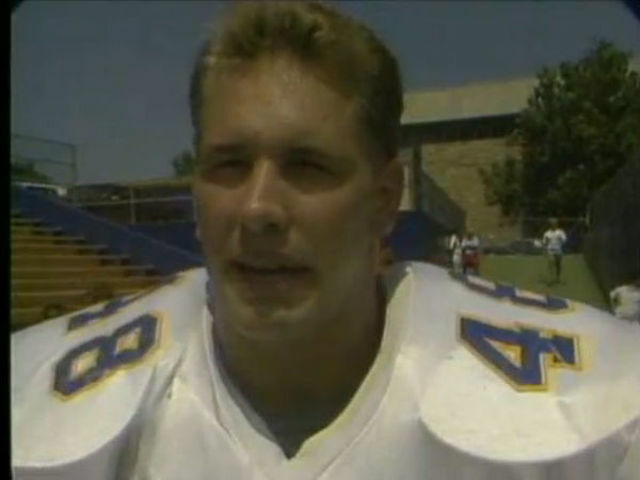 TULSA, Okla. (AP) — Dennis Byrd, the former NFL defensive lineman whose career was ended by neck injury, was killed Saturday in a car accident. He was 51. The Oklahoma Highway Patrol said Byrd was killed in a two-vehicle collision on Oklahoma 88 north of Claremore. The highway patrol said the crash happened about 11:15 a.m. between Oologah and Claremore. 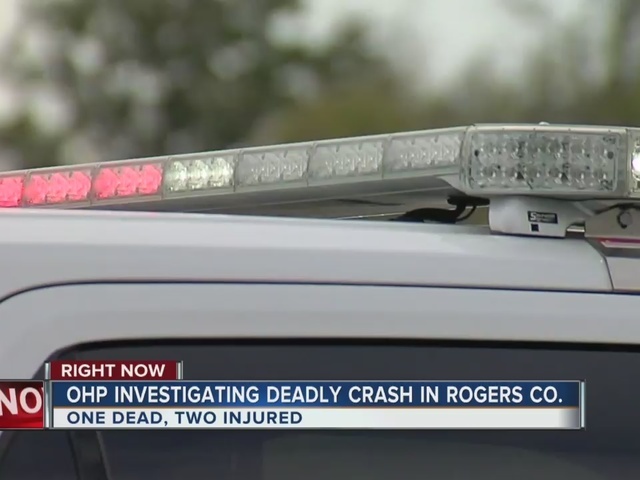 It said a 17-year-old Claremore youth driving a 2000 Ford Explorer northbound on Oklahoma 88 veered into the oncoming lane, striking the 2004 Hummer H2 that Byrd was driving. Byrd was pronounced dead at the scene, and the 17-year-old driver and a 12-year-old passenger in Byrd's vehicle were taken in critical condition to Saint Francis Hospital in Tulsa. Byrd was midway through his fourth NFL season when he was briefly paralyzed during a game on Nov. 29, 1992, against Kansas City. He broke his neck after slamming headfirst into the chest of teammate Scott Mersereau as Chiefs quarterback David Krieg stepped forward to avoid a sack. The impact broke the C-5 vertebra in Byrd's neck, leaving him unable to walk for a few weeks. After a vigorous rehabilitation, Byrd returned to the Meadowlands for the Jets' opening game the following season and walked to midfield as an honorary captain. He never fully recovered from the injury, walking with some difficulty and going through continuous rehabilitation during the years since. But Byrd, a devout Christian, wrote a book in 1993 called "Rise and Walk," which detailed how he relied on his faith and family to push through his injury to recover and serve an inspiration to others who went through similar situations. Byrd's story was later made into a made-for-TV movie, with actor-director Peter Berg playing him. During the 2010 season, Byrd sent then-Jets coach Rex Ryan the No. 90 jersey that had been torn from his torso after the collision as an inspirational gift. As a guest of the team, Byrd delivered a moving speech to the Jets at their hotel the night before a 28-21 playoff victory over the New England Patriots — during which the Jets had hung Byrd's jersey in their locker room. Running back LaDainian Tomlinson and safety James Ihedigbo also carried out a green and white No. 90 jersey to midfield for the coin toss before the game. Mersereau introduced Byrd to the crowd, saying the most touching moment of his life came when he visited Byrd in the hospital and his teammate — unable to walk at that time — told him: "Angie and I have been worried about you." Flanked by his wife Angela and their four children, along with several of his former teammates, Byrd fought back tears while he was given a standing ovation by the fans at MetLife Stadium. "I learned to be a man in Oklahoma," Byrd said, "and I grew to be a man in New York." Byrd was a second-round draft pick of the Jets in 1989 out of Tulsa. He was considered one of the NFL's promising young defensive ends at the time of his injury, registering 28 sacks in his four seasons.